Today’s Menu: WHAT’S YOUR FRAGRANCE? 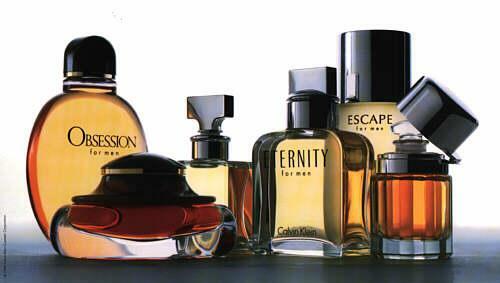 Every perfume is made from fragrances that give sweet, aromatic scent when sprayed on the body. In Nigeria, there is a special male specie called “OBUKO”. Wherever this male goat is, it cannot hide because it gives off a unique odour so strong that even if it took a bath 10 times a day, it wouldn’t make any difference! Vs 15 of our text says “we are the sweet fragrance of Christ”, not made with human hands, but aroma bottled by the Lord Jesus himself. When people come in contact with us, do they percieve the heavenly fragrance easily? Ask for more grace to walk in the consciousness of that fragrance. May your life continually be a sweet smelling fragrance. Amen. This entry was posted in Devotionals and tagged fragrance, obuko. Bookmark the permalink. 1 Response to Today’s Menu: WHAT’S YOUR FRAGRANCE?